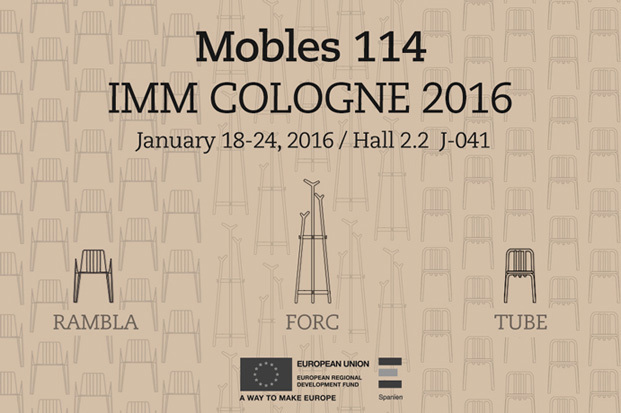 From 18th to 24th January, Mobles 114 was part on Imm Cologne 2016 in Germany, with the support of ICEX, and cofunding from European funds FEDER, which contribute to the economic growing of the company, the region and Spain. 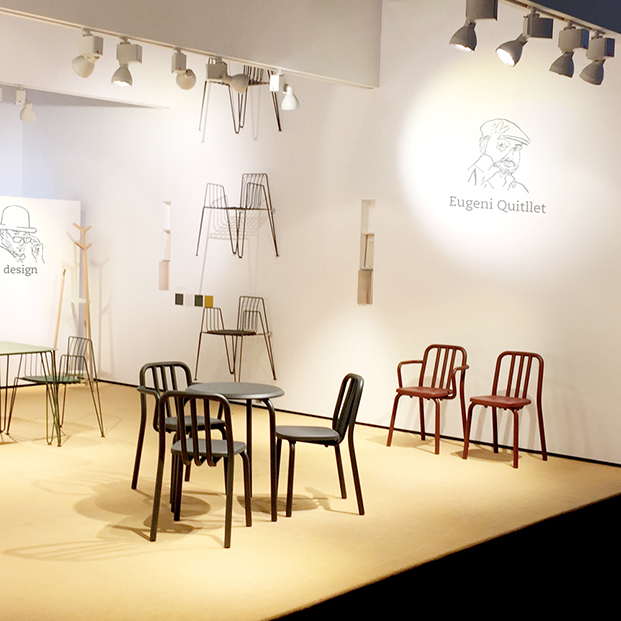 For the German fair, the company has presented three novelties to add richness to the catalog, signed by some of the best designers of the international panorama: Lagranja Design, Martín Azúa y Eugeni Quitllet. 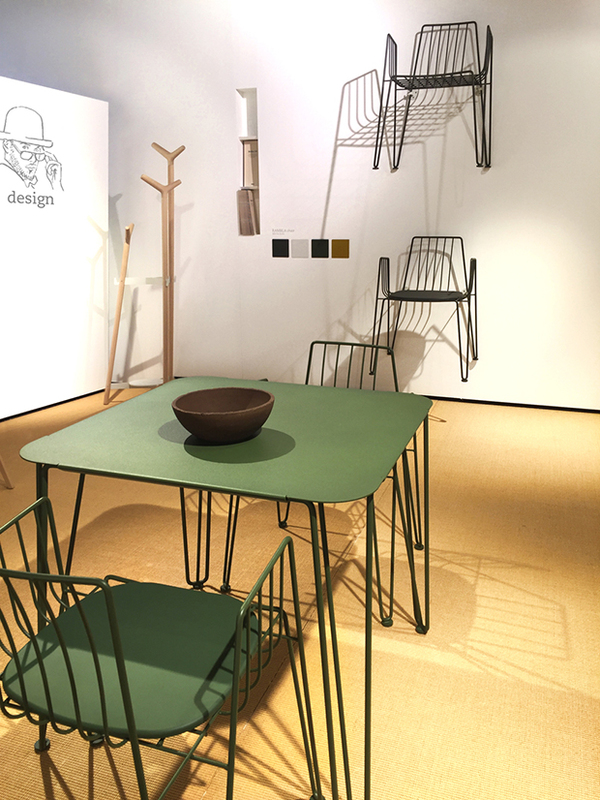 Forc is a practical, convenient oak coat stand. The arrangement of the wooden pegs, with their smooth shapes, means they can be used to hang all kinds of garments and accessories at differing heights. 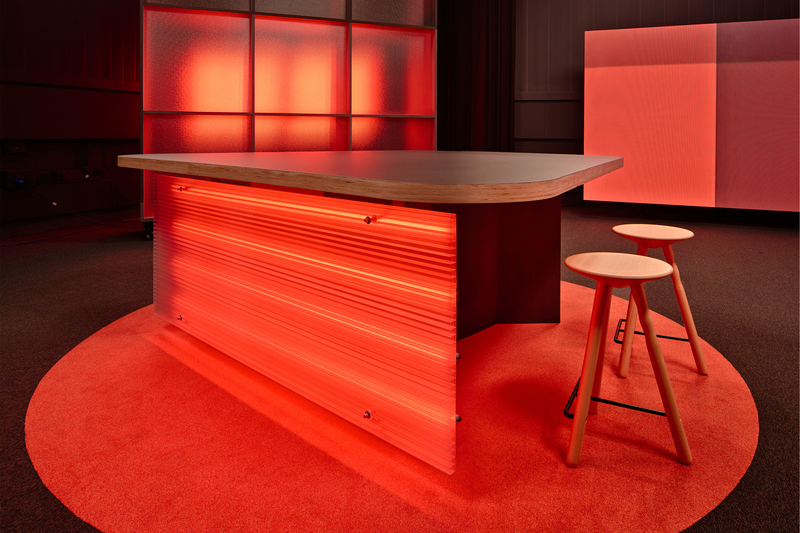 This is a stable, hardwearing stand perfect for offices, restaurants and bars. 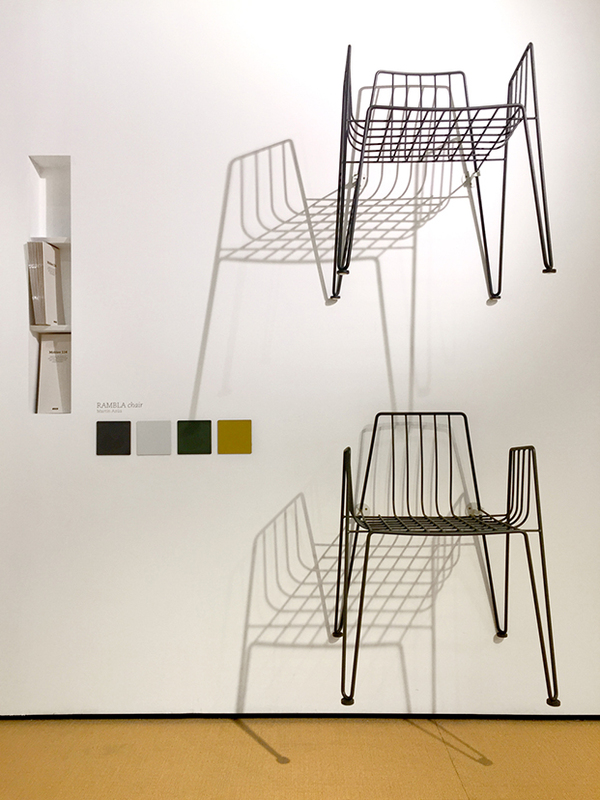 Rambla is an armchair made from iron bars but it is light and stackable. With a contemporary shape, it reinterprets tradition and the most cosmopolitan Mediterranean lifestyle. It takes its conceptual inspiration from the seats used in one of the most emblematic streets in the city of Barcelona: the Rambla. 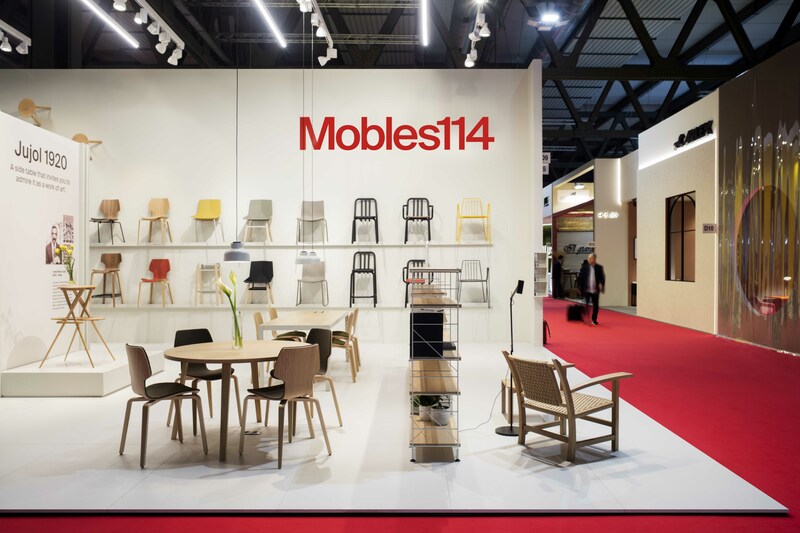 After its showing up in Paris, IMM Cologne has been the launch of this first collaboration between the Catalan designer and Mobles 114. 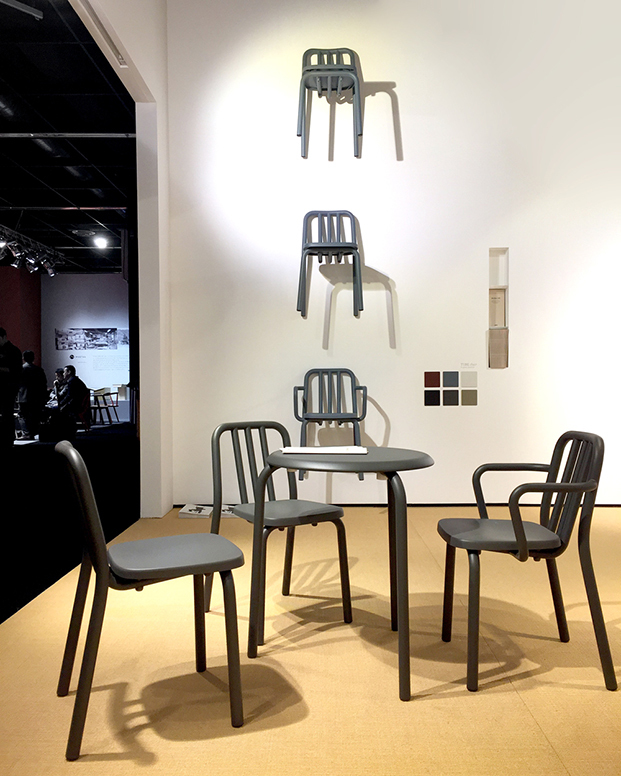 Tube is a chair with soft shapes that confidently reaffirms its industrial origins, with lines that inspire movement, humanisation of the object and even humour. Beauty and comfort are integral to this pure design which seems to be traced in the air via a continual steel tube and polypropylene seat.